Since April is Autism Awareness month, we’d like to share some information about our special swimming program for children with autism. 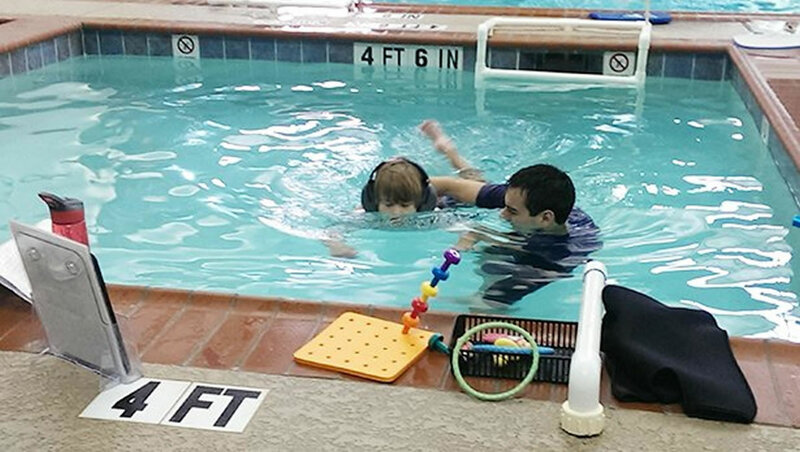 This program teaches lifes-saving skills to autistic children of all ages and helps them to embrace their natural affinity with water in a safe and beneficial way. 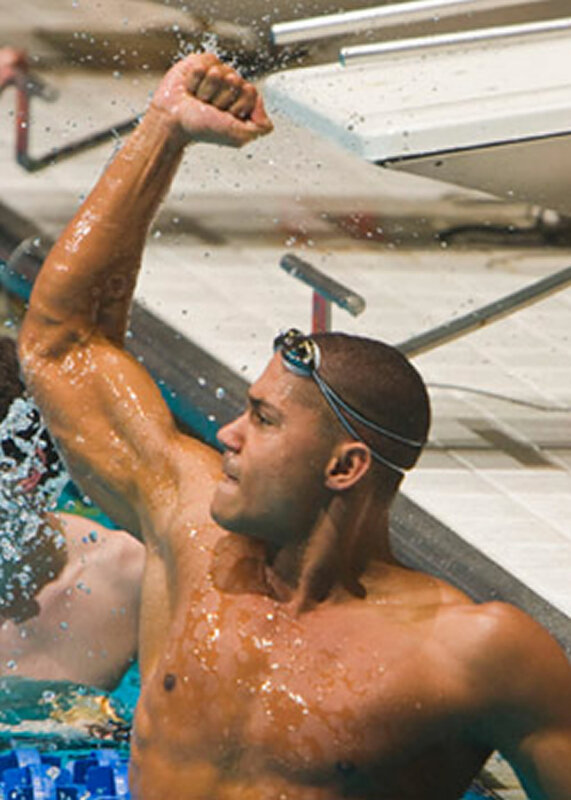 Many students choose to take the instruction further, with stroke development and competitive swim.